Binary Bot Master is a binary options signals provider. 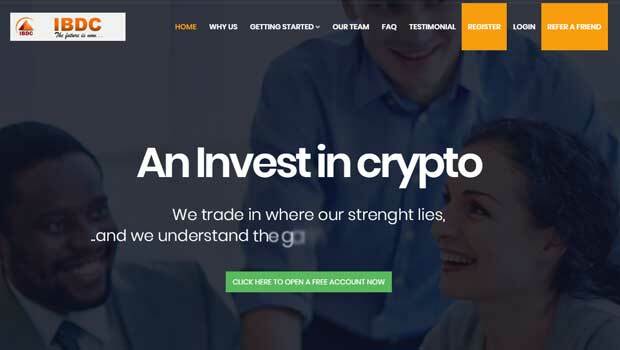 According to the sales page the service provides a win rate up to 77% and the signals are sent to traders by a team of 100 binary trading analysts. In order to gain access to the signals traders are forced to register with another binary options brokerage and deposit funds. The first notable element on the webpage is the BinaryBotMaster results section. This area really makes it look like the signal service is no longer profiting or no longer available to the public. The last trade published in the live results section was on October 11th. So, either the software hasn’t performed for the last month and a half or the developers are no longer updating this webpage. Either way, this is bad news. Considering the results of the most important aspect of a binary options trading system, it’s a shame to see that these have not been updated in months. It’s very common in the binary options market for products to sell well for a couple of months and then totally fall off of the map. This looks to be like one of those cases. The developers likely are making any money from the Bot Master so they stopped caring about this webpage. While the website advertises the Binary Bot Master mostly as a signal service, this actually isn’t the case. If you enter your information and get to the software page you will see that this is the exact same software used by Option Robot, Binary Auto Trader and XpertSignal. Each one of these products failed and they all use the exact same white label trading software. This is a binary options software that can be purchased by anyone and then resold to the market under a new name. This software has cost lots of traders thousands of dollars because it has a terrible strategy and foundation. There is really no reason for you to register with the Binary Bot Master. It’s quite clear that the developers have given up on the system and that the software was never actually created by them in the first place. We know exactly how this software is going to perform because we’ve seen it perform many times in the past under different names. 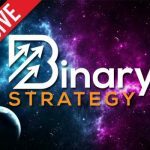 There is nothing on the website that suggests that they have made any changes to the core white label binary options system and thus you should avoid this system. If you are a a binary options trader looking for reliable tools and services I suggest you check out the Black Friday sale available here. These discounts are going to be available for the next few days so I recommend that you take advantage and start trading the right way.